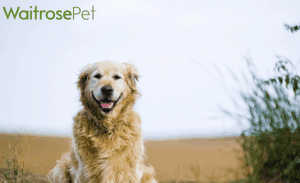 Waitrosepet.com offers branded and Waitrose dog & cat food, accessories and treats, with free delivery on all orders over £30. Save up to 35% when you subscribe to your pet food. Available brands include: Hill’s Science Plan, Pro Plan, Front Line, Lily’s Kitchen and Waitrose products. Waitrose Pet launched in October 2014, and is part of The John Lewis Partnership. Its the first supermarket-owned Pet supply website. Over 9,000 products from food, accessories, and pet healthcare products for cats, dogs and small animals. Free Delivery on all orders over £30. Repeat delivery options to suit customers. How would you rate Waitrose pet subscription ?